Overstock. 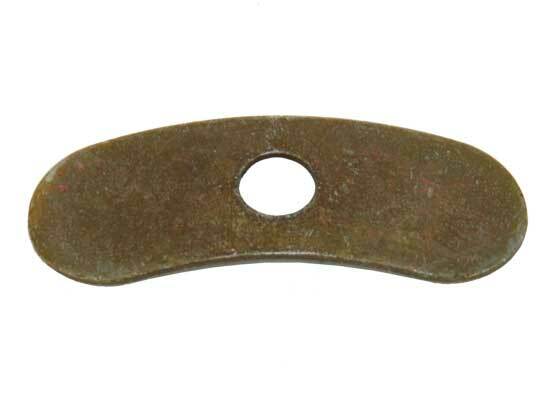 Weddle Industries has a huge surplus inventory of new Washer Plates for sidescrew locks on VW Type 2 transaxles. Take advantage of our overstock for a great price on these hard-to-find replacements. Call us at 805 562 8600 or email us for quantity pricing.